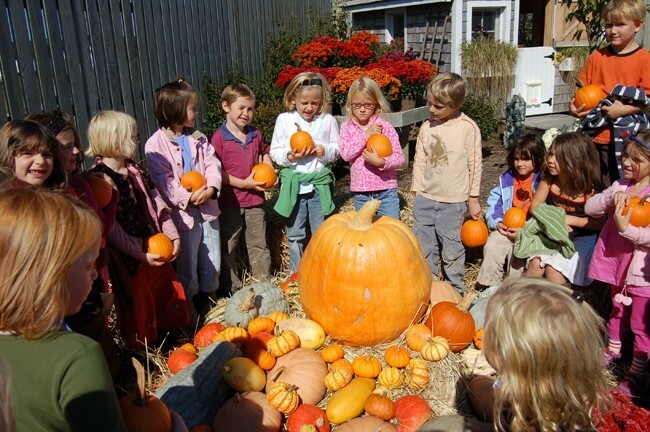 Field trips to Bartlett's Farm are a tradition for many of Nantucket's schools. 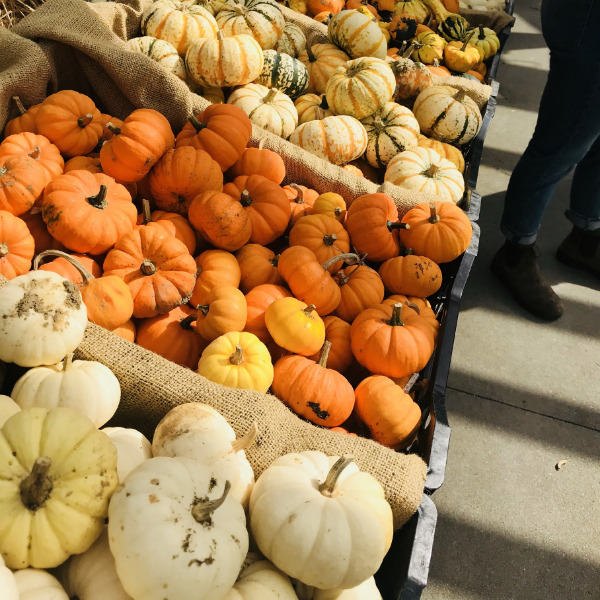 We love teaching these little ones about veggies, plants and pumpkins! 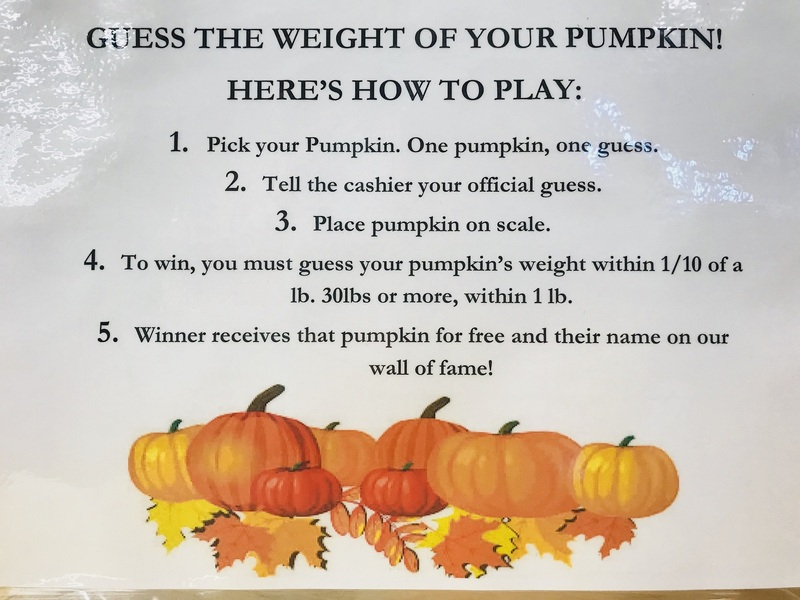 Pumpkins, Gourds, Apples. 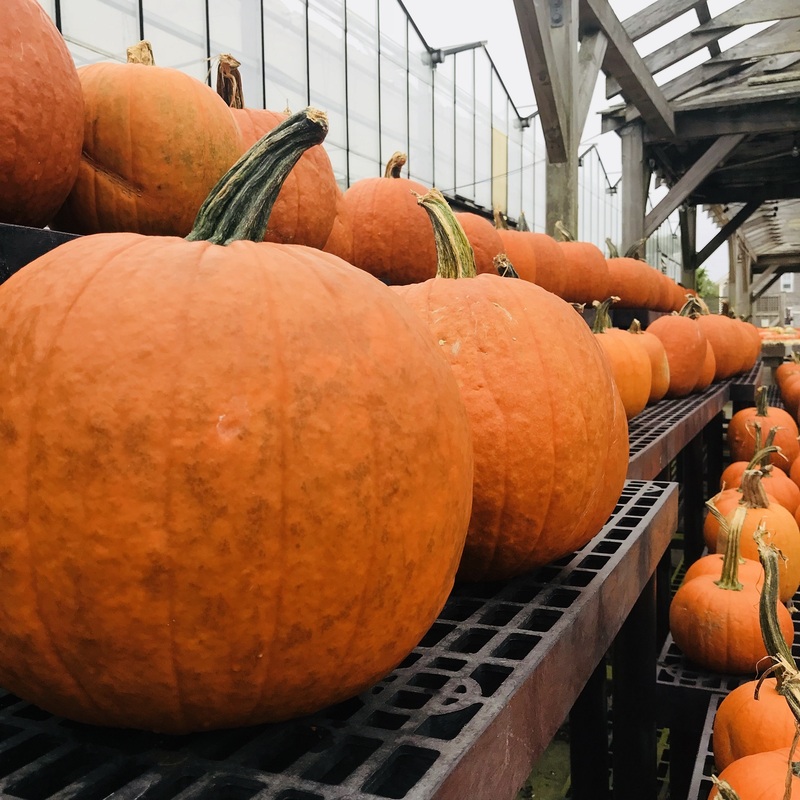 Fall is on the Farm! Join us for a great family event and fundraiser! As an added bonus, registered runners will receive a 20% coupon to the farm the day of the race! 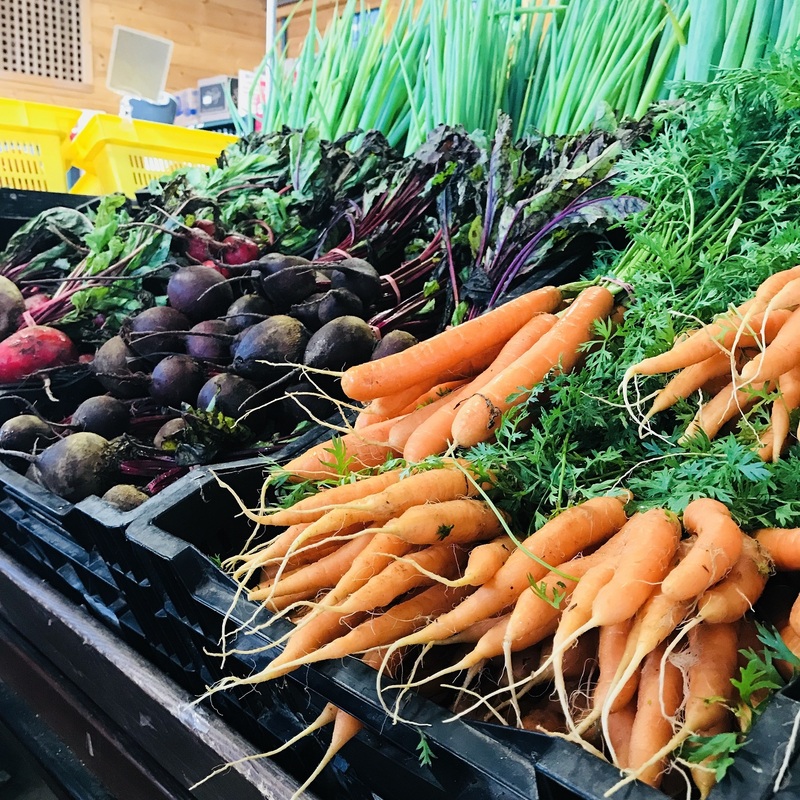 The cooler nights have really sweetened up our beets and carrots, which are bursting with beautiful, earthy flavor. 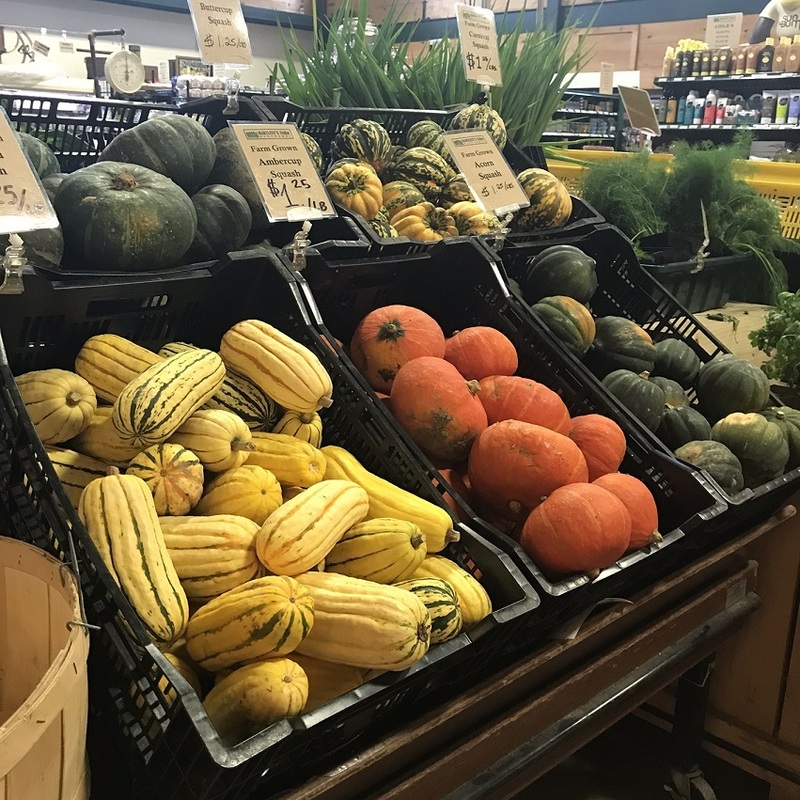 Delicata, Butternut, Ambercup, Long Island Cheese Pumpkins, Acorn Squash... the gang's all here! With every season, the delights of the farm change. 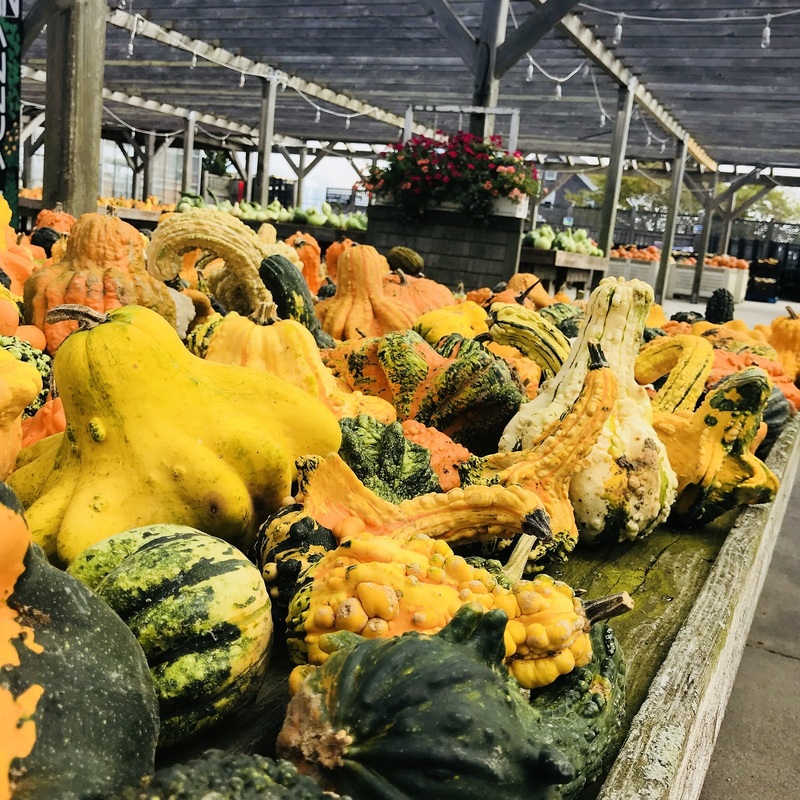 Winter squash, potatoes, pumpkins and gourds have arrived but that means veggies like our colorful summer peppers, field tomatoes and head lettuce are waning. There's still time to savor the last of summer, but don't miss your chance to cook and put some away for the winter! Our peppers are still bountiful! Roast, skin, freeze, repeat! 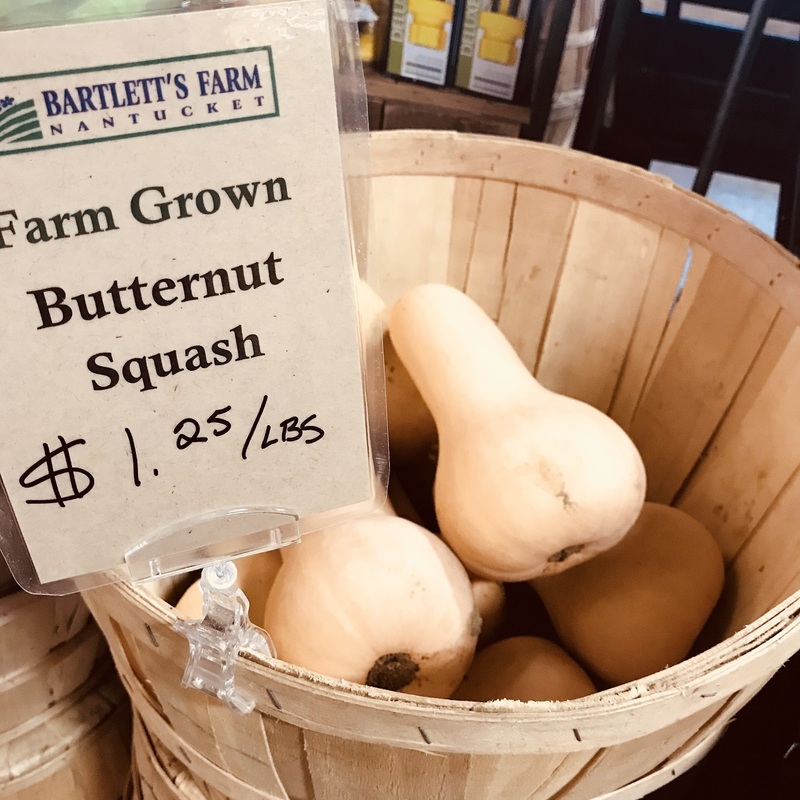 Long before the Bartlett's set foot on Nantucket The Scott Farm, listed on the National Register of Historic Places, has been in active cultivation since 1791. 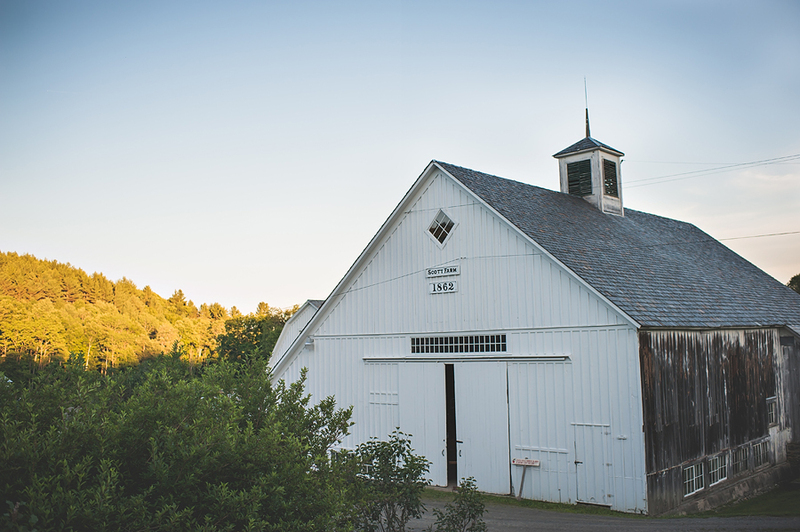 This 571 acre farm has been owned since 1995 by The Landmark Trust USA; a non-profit organization whose mission is to rescue important but neglected historic properties and bring them back to life. At Scott Farm this has meant revitalizing the entire farm operation from orchard to farmhouses to barns. 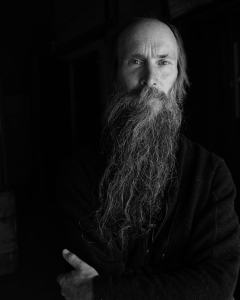 The farm’s present orchardist, Ezekiel Goodband, has had a lifelong passion for apples. His search for old varieties has taken him to abandoned orchards throughout New England and as far as Kazakhstan, the birthplace of apples. The orchard now contains over 120 heirloom and unusual apple varieties. The wide range of colors, flavors and textures has something that appeals to all tastes. A German apple from the early 1900’s, thought to be an offspring of Cox’s Orange Pippin. A crisp apple with a citrus flavor and a sprightly balance of sugars and acids. Sometimes there is a hint of pear. Good for eating and cooking. Tends to be a large apple with orange-reddish skin. 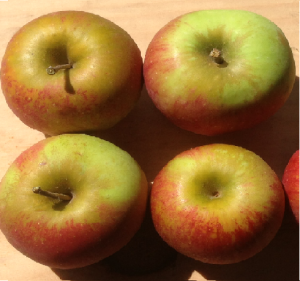 Very juicy, this is a good apple to blend in with other apples in a pie or tart. The most popular of English apples, it has been awarded the highest honors by the Royal Horticultural Society. It was originally grown from seed (hence the name Pippin) in 1825 by Richard Cox, an amateur horticulturist. Its tart, citrus flavor is exquisitely tempered by a sweet pear flavor. It is excellent for eating and cooking. A small, round apple with orange skin, sometimes with some russeting. This apple goes back to 1708 in Yorkshire England. The original tree grew from seeds from Normandy. 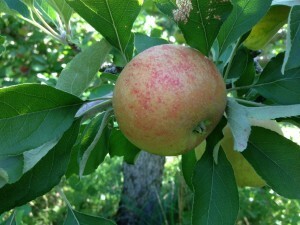 It is a parent of Cox’s Orange Pippin but is sweeter, with a delightful pear flavor. Good for both fresh eating and culinary use. Ribston is a recent favorite when we have tastings at the farm. Reddish skin, some orange and light russeting. This is one of the most delightful apples in the world. 200 years ago, Mary Malcomb planted an apple pip, or seed, in her garden in Lamb Abbey, England. The fruit from the tree that grew was crisp and coarsely textured. The flavor is a lively blend of sugars and acids and pineapple, which becomes more pronounced as the harvest moves later into the fall. A small apple with light green skin with a reddish-orange blush. Custom Sandwiches are back starting tomorrow! We are thrilled to announce that custom sandwiches are back by popular demand. Check out the new forms below and start imaging your dream sandwich. 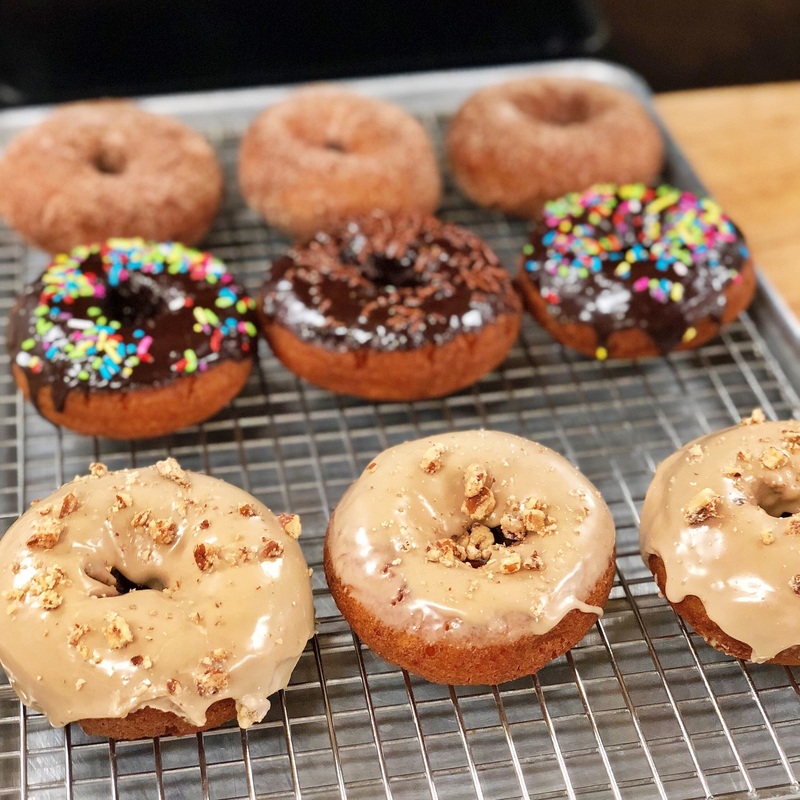 Call 508.228.9403 ext 118 to place your order for pick up! Lunch Specials are back with new hours! Want to sign up for our daily lunch and dinner email? 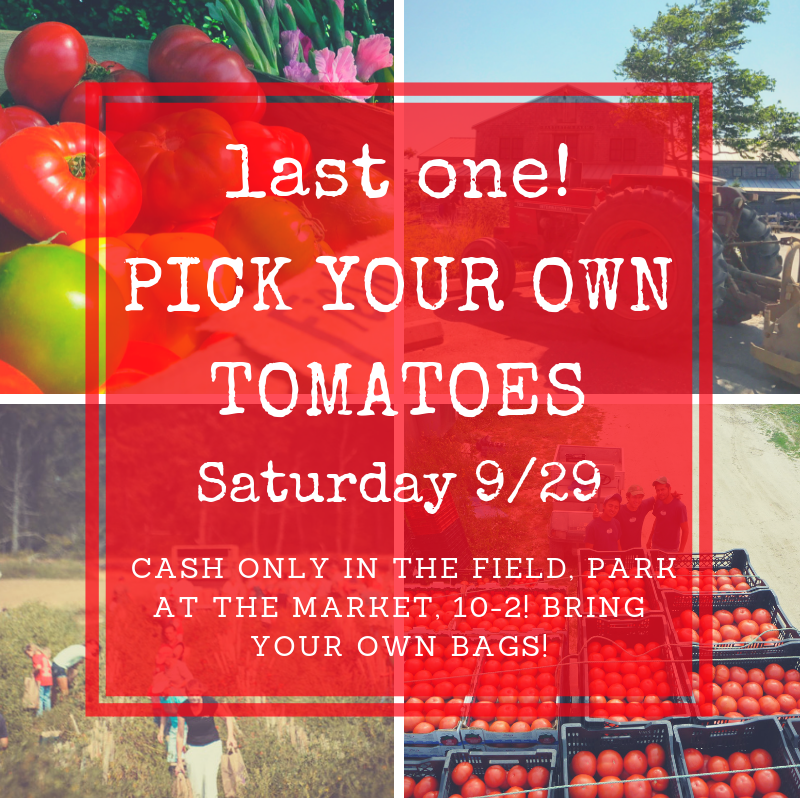 click here to add your email address or stop in and visit Allison at the farmstand! Football Season means Ribs & Wings are Back! 11:30 am - 4 pm Every Sunday and whenever the Patriots Play! to place your order this weekend! The weekend just got a whole lot better! but if you're feeling lucky...GUESS TO WIN!!!! 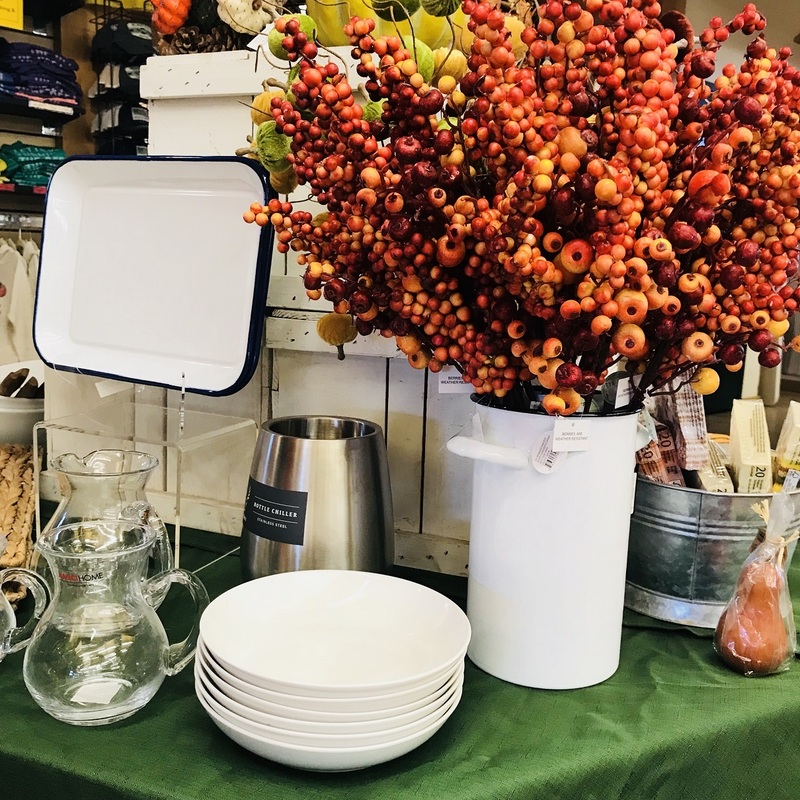 We especially like the look of these birch wrapped hurricanes & clean, white enamelware stuffed to the brim with decorative berry stalks! Lots of clothing on sale in-store & on our website! 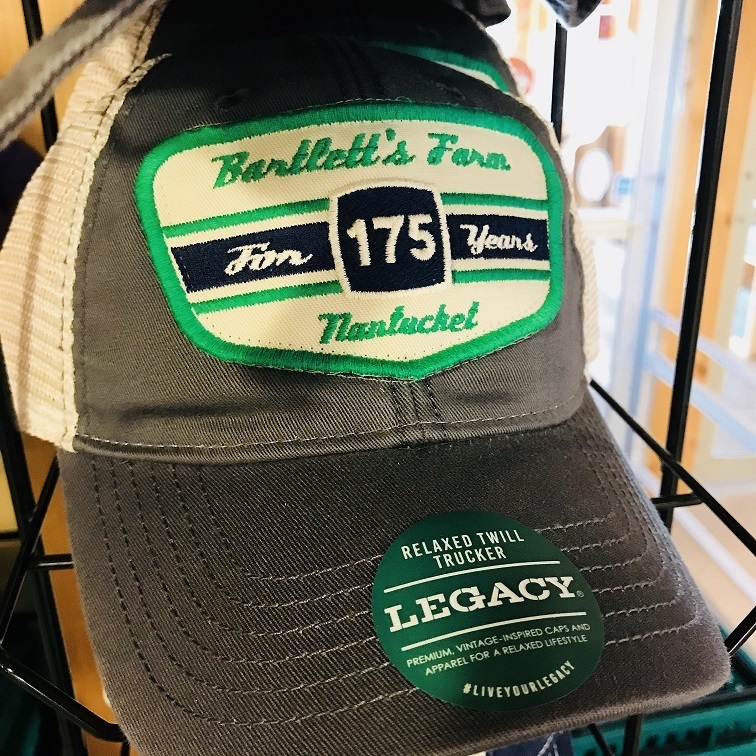 175th anniversary Bartlett's branded caps, hoodies & t-shirts now 50 % off! 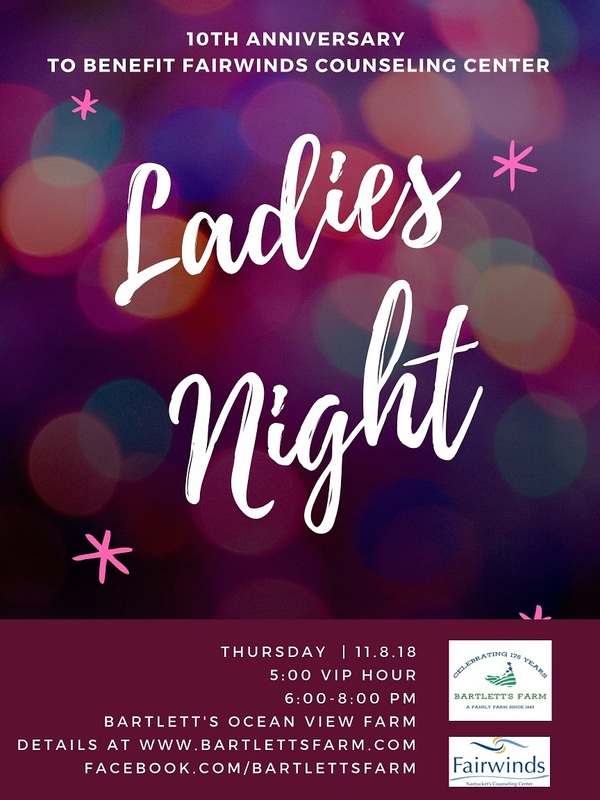 We are thrilled to announce our 10th Anniversary of Ladies Night will be Thursday, November 8th! Each year, the funds that we raise go to local charities. 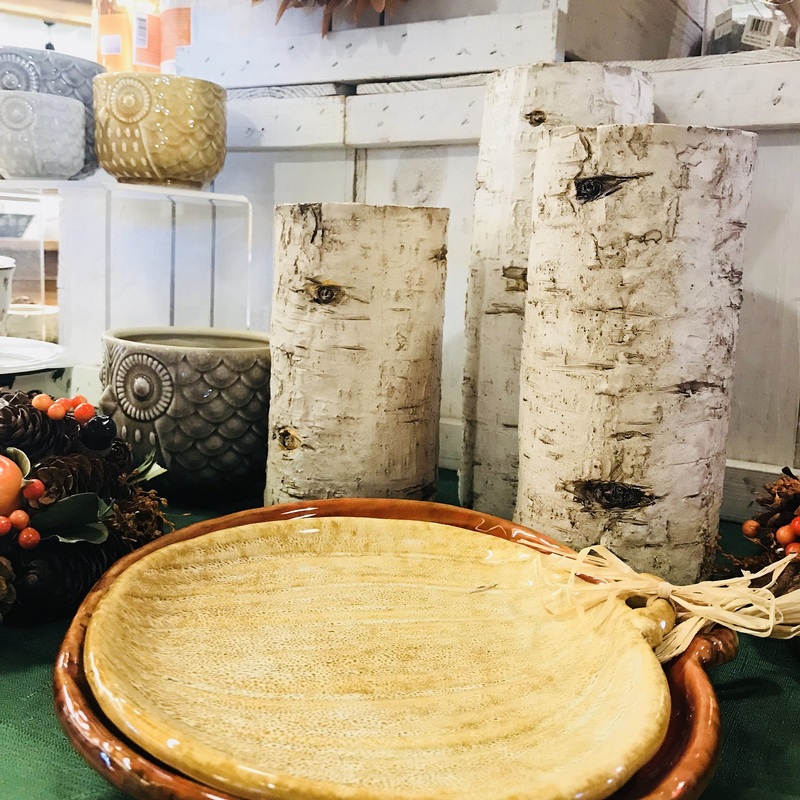 We’ve been fortunate to pair up with A Safe Place, Nantucket Food Pantry, Palliative Care, and Nantucket Housing Authority. Please join us as we celebrate friendship and kick off the holiday season with tremendous vendors, great food, auctions and live music. Please click the flyer above for more information! 9/30 Nantucket Rising 5K Run for Recovery: Beginning and ending at Bartlett's Farm. Click here to read more or to register. 6800 enthusiastic readers each week!